Need a break from Central London? Notting Hill is the perfect place if you want to feel like you’re in a movie and day dream in pastel colours. It’s trendy, vibrant and full of the perfect combination of high-end restaurants and perfect brunch spots. Notting Hill is also home to Portobello Road, the busy market selling vintage fashion and antiques along with casual cafes. And of course, home to Notting Hill Carnival! There’s something for everyone, and especially for those who are into cute pictures. Because after all, there’s no place more photogenic than this West London gem. 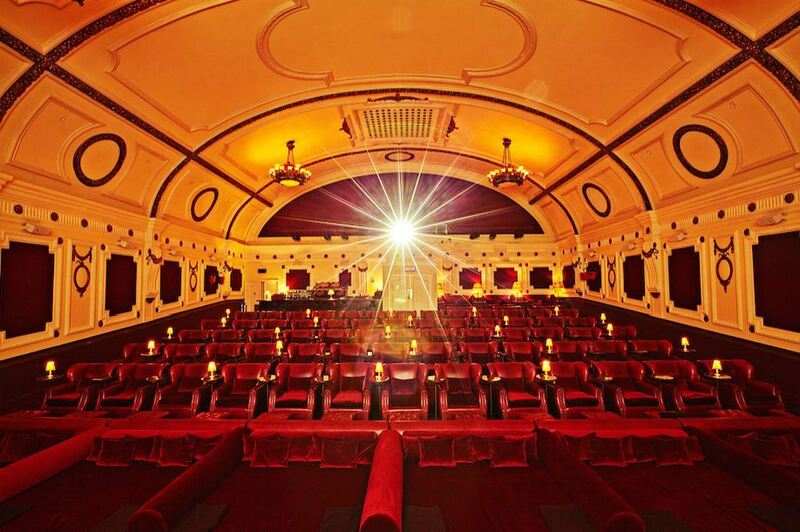 For a cinematic experience that compares to none other, complete with comfortable armchairs and delicious cocktails. Date night is sorted. 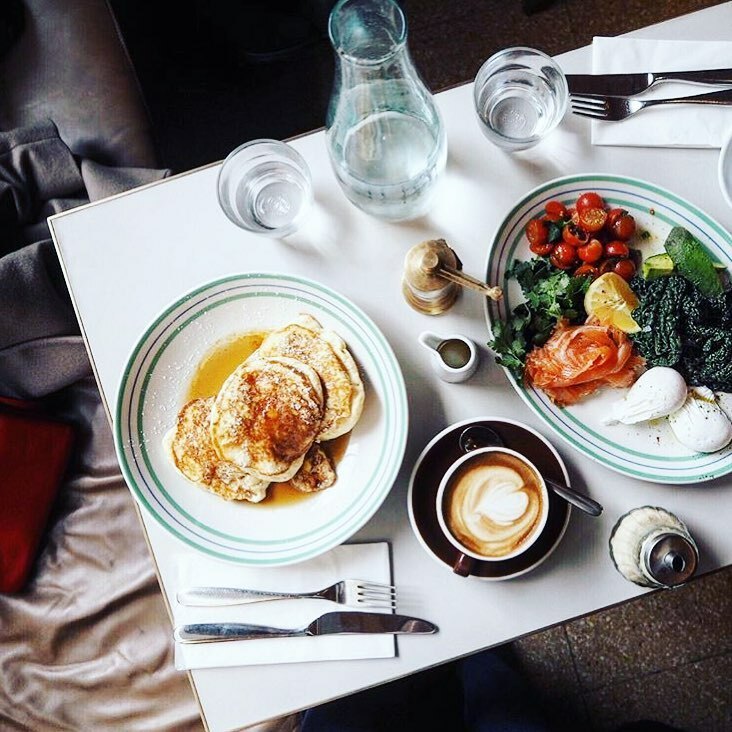 Feel on the sunny east coast of Australia as you tuck into one of their delicious breakfasts. You must try the ricotta and banana pancakes! 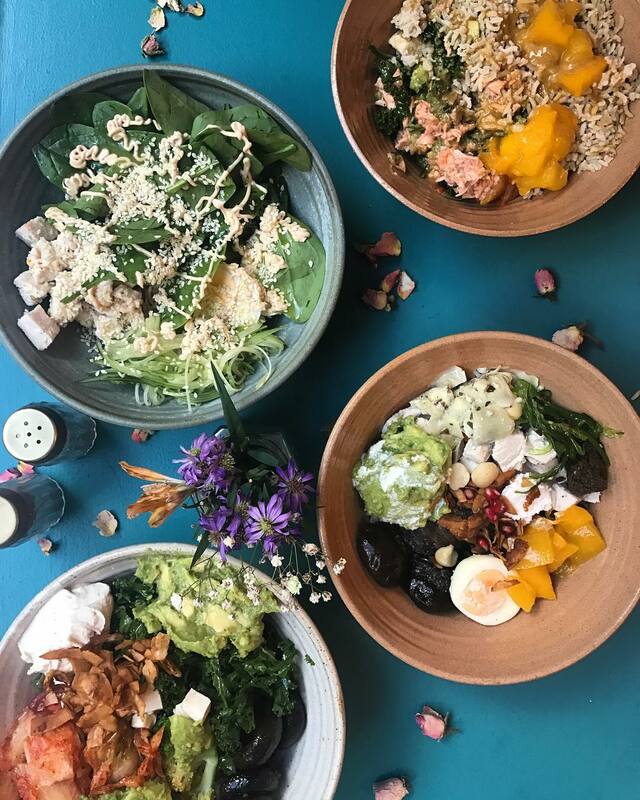 Healthy and colourful food, good coffee and totally instagrammable. There’s a reason we love Farm Girl Cafe. Extremely healthy food that also tastes good? Yes, that’s exactly what you’ll get at Farmacy. Worth a trip, we promise! 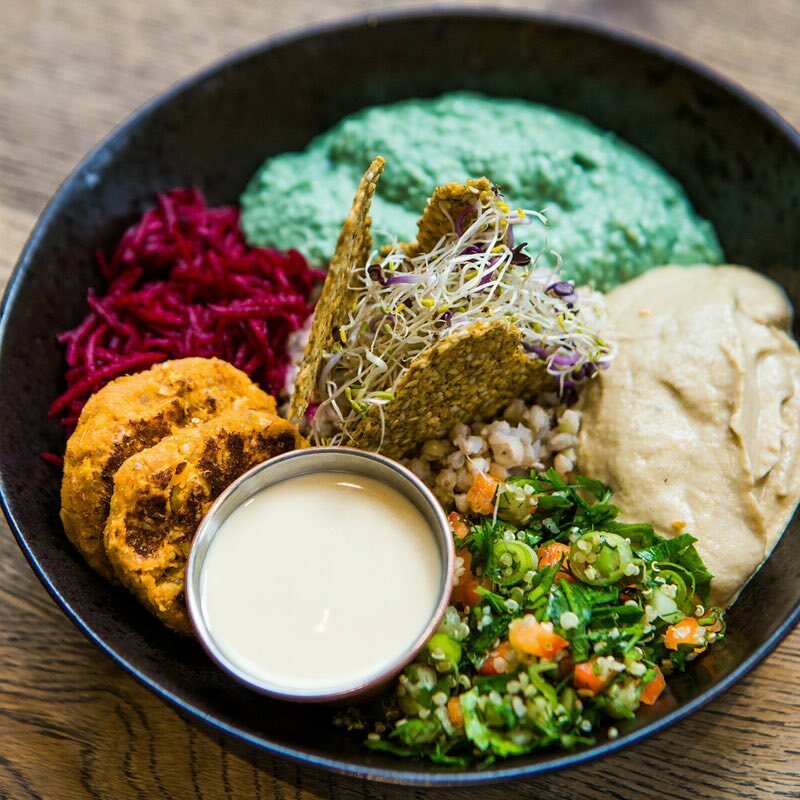 Do you have a recommended spot in Notting Hill? Contact us on hello@idealflatmate.co.uk to let us know! Take a look at the available rooms we have in Notting Hill. These flatmates looking for a room in Notting Hill. Are they your potential new flatmates?